Due to new regulation regarding e cigarettes as part of the EU Tobacco Products Directive, we must now verify the age of each of our customers. All new accounts registered with OK E Cig will require the applicant to enter their date of birth and gender when placing their first order. All existing customers will need to enter their date of birth and gender at the checkout on their next order. To place an order online, you will need to hold a customer account. If you do not have an account open with us already, please set up a user account here. The added benefit of setting up an account is that you’ll also be able to take part in our fantastic loyalty system (click to read more). Once you have entered your date of birth and gender (provided you hold/have opened an account) you will not need to do this again. 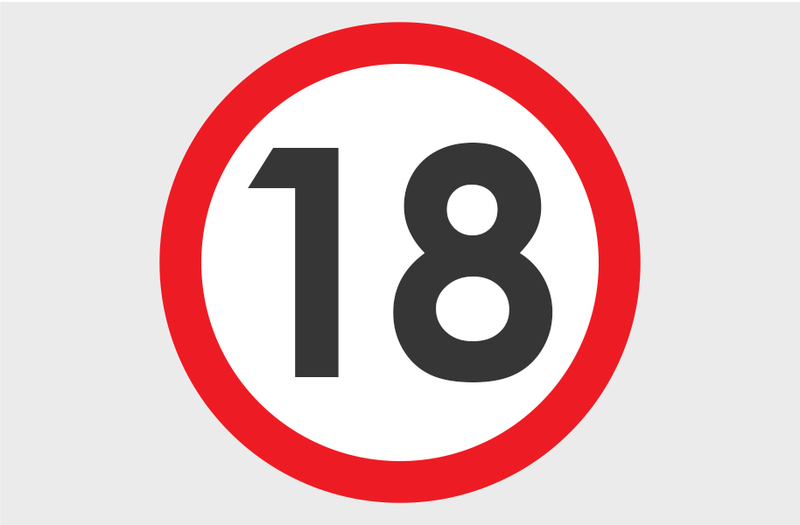 The industry recognised service that we are using to verify your information may ask you to contact us if it cannot match your details, for example a detail was entered incorrectly, you have recently moved house, or your date of birth indicates you are under the age of 18. You can request a call-back from us, call or email us to confirm your details. We have tried to ensure that this process causes as little inconvenience to our customers as possible and we are sure that our customers understand and support this legislation.